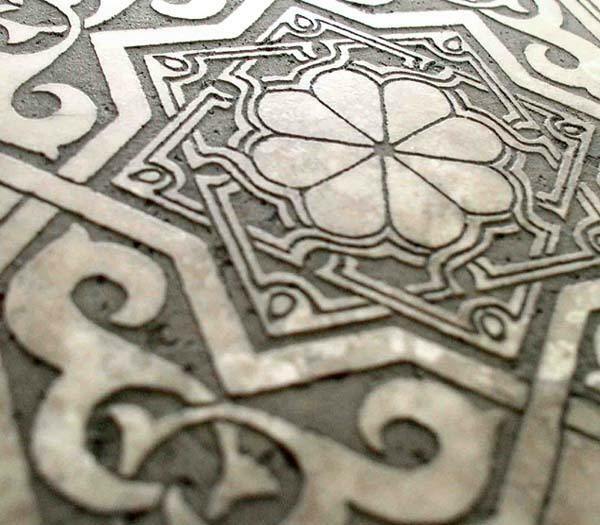 Artsaics is one of few mosaic manufacturers that offer stone etching. This design concept also utilizes modern technology to create innovative stone designs. 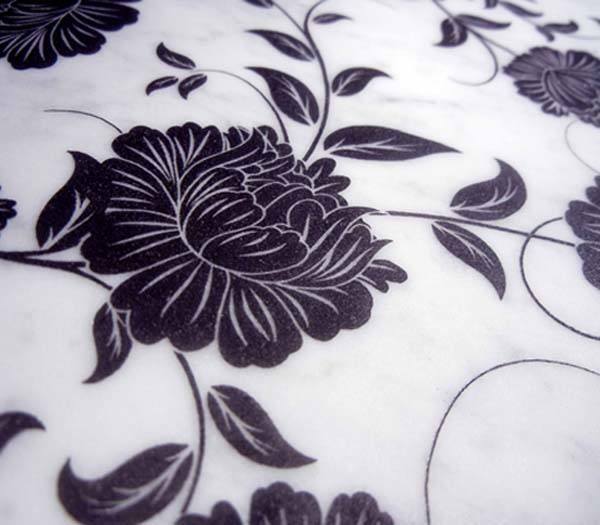 The process of stone etching requires a number of abilities. Combining design technique, numerical knowledge, and technical machinery are all necessary components. The equipment available at our state of the art facility gives us a chance to continue creating the most extensive works of art.